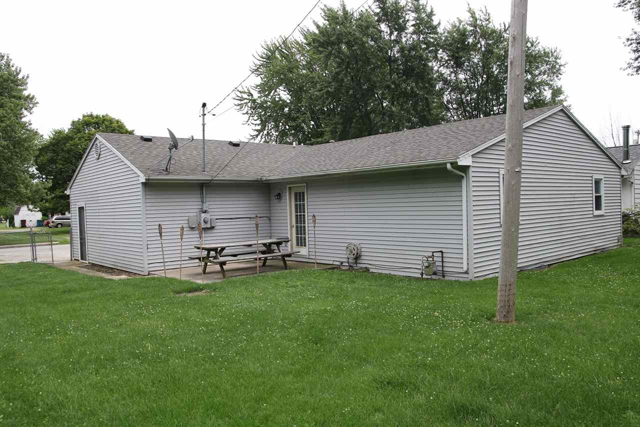 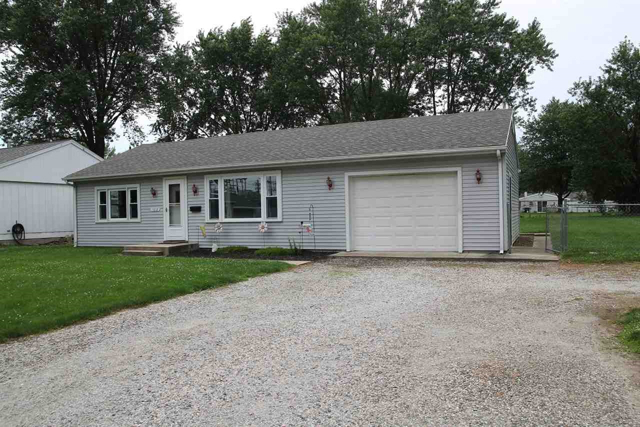 move in ready 4 bedroom ranch on double lot with new central air, oak kitchen cabinets, new master bath, and newer roof. 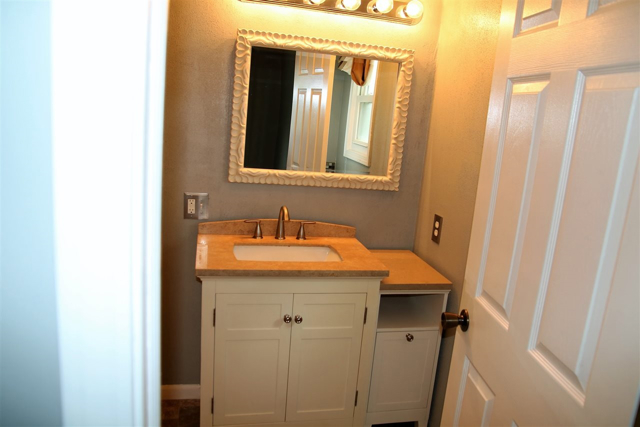 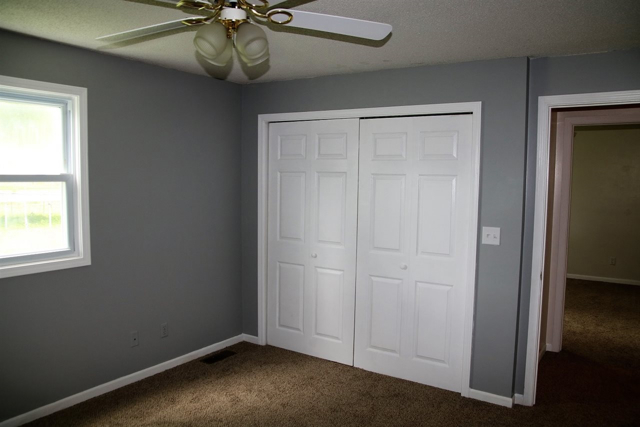 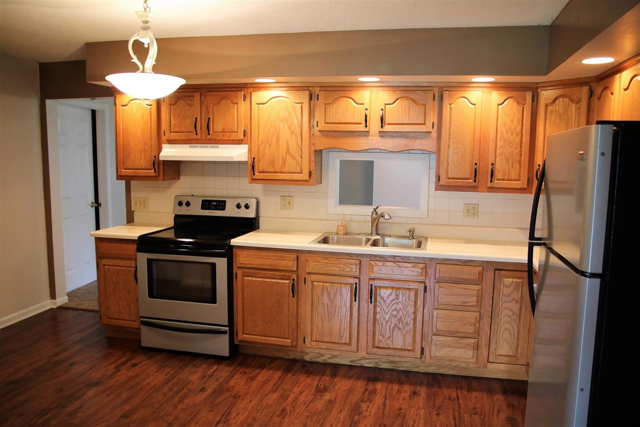 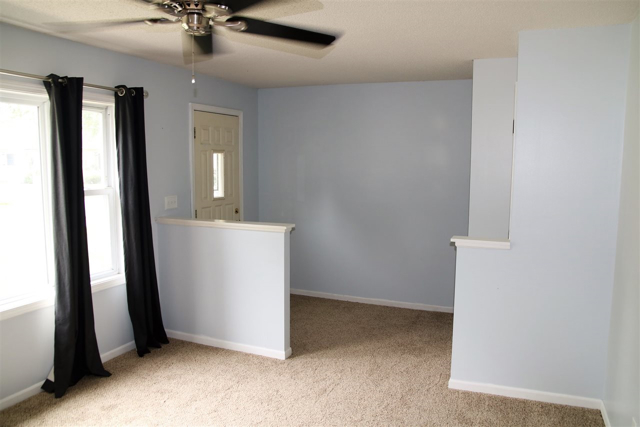 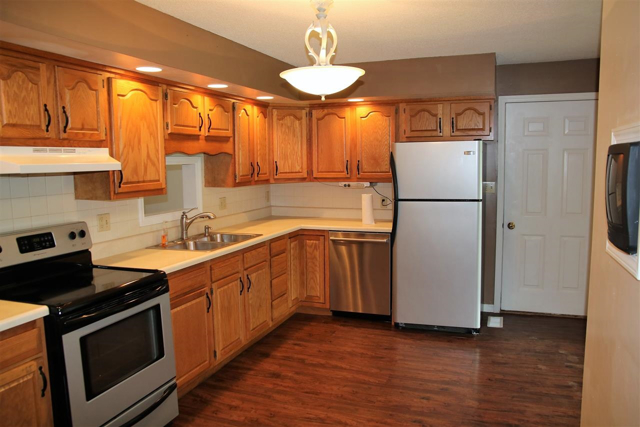 Freshly painted and new carpets and immediate possession makes this a great buy. 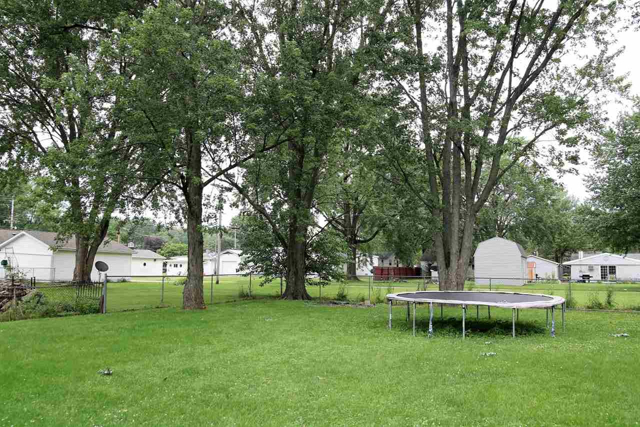 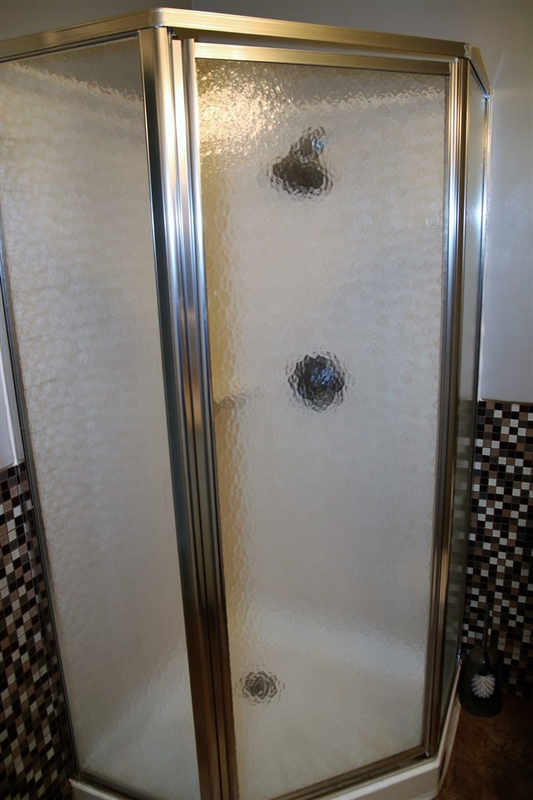 I am interested in 1012 S Marion Bluffton, IN, 46714.